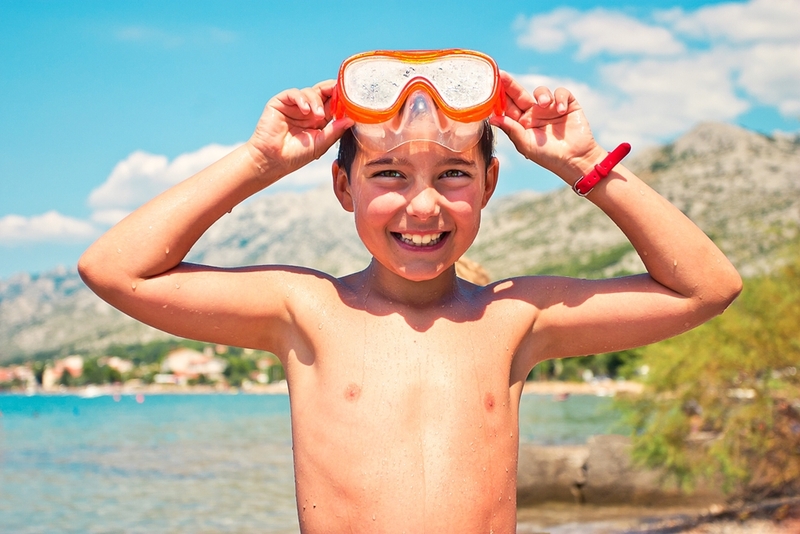 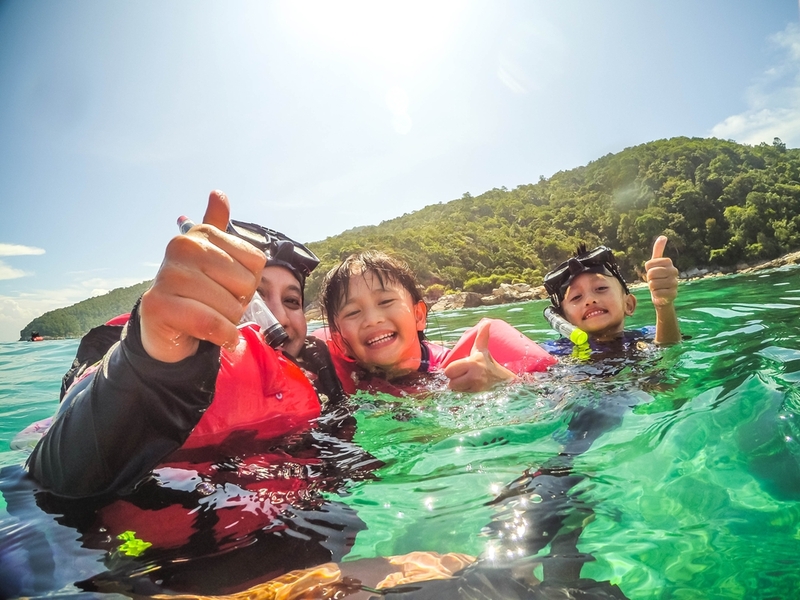 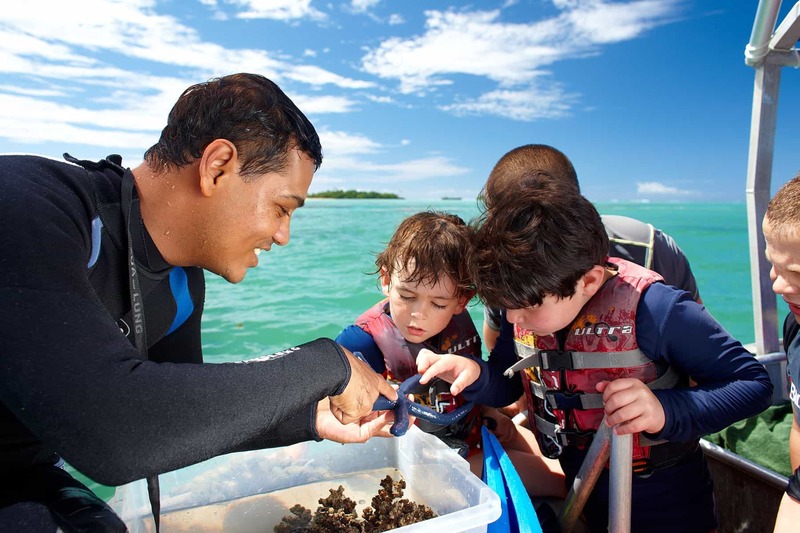 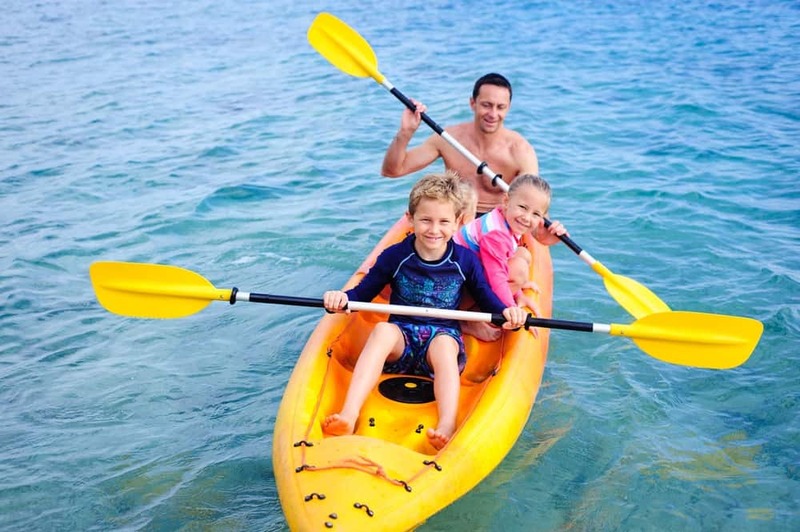 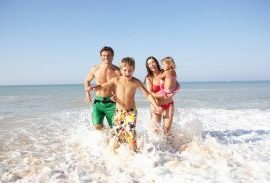 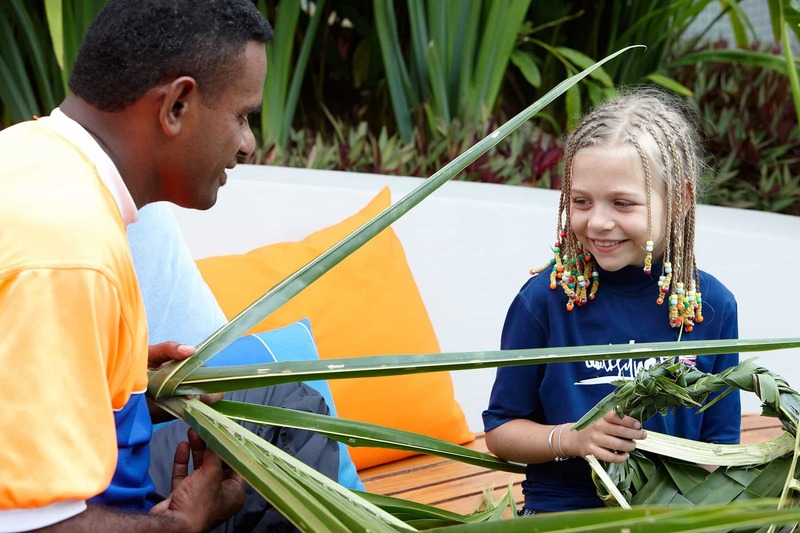 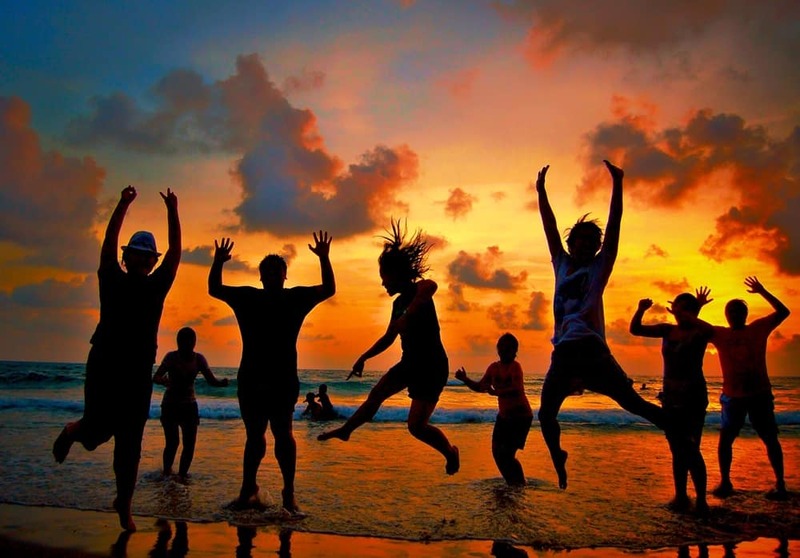 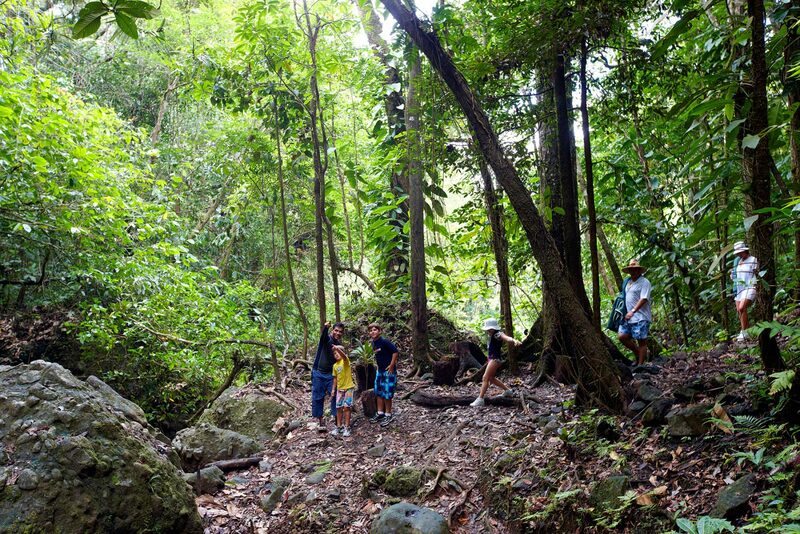 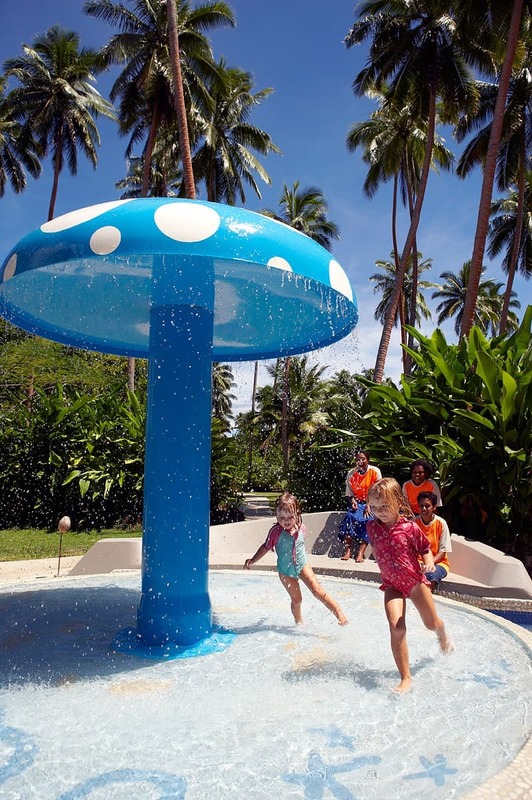 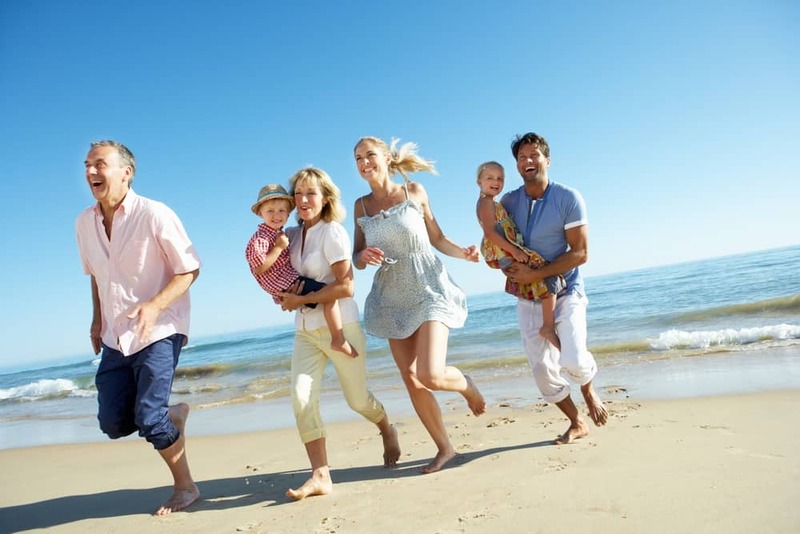 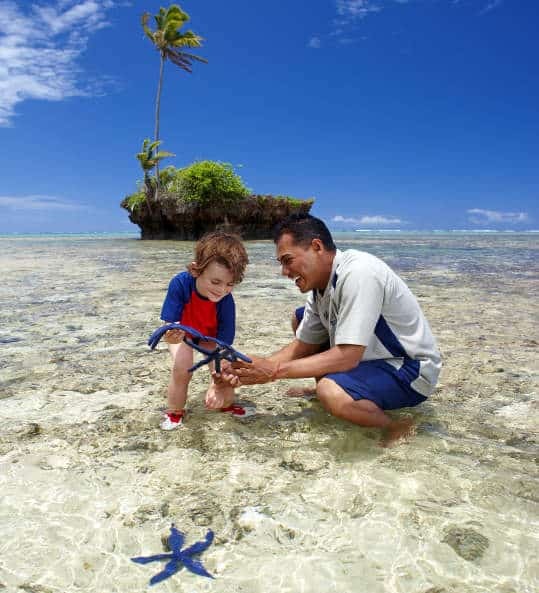 Holidays at Jean-Michel Cousteau Resorts are fun for all the family! 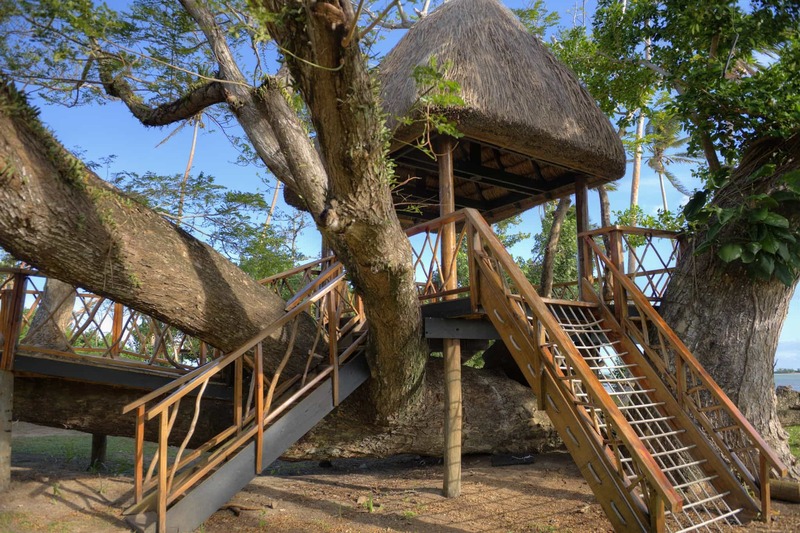 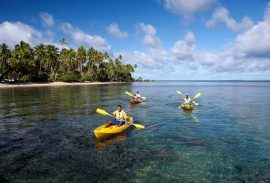 Make the most of your Fiji holiday with fun activities. 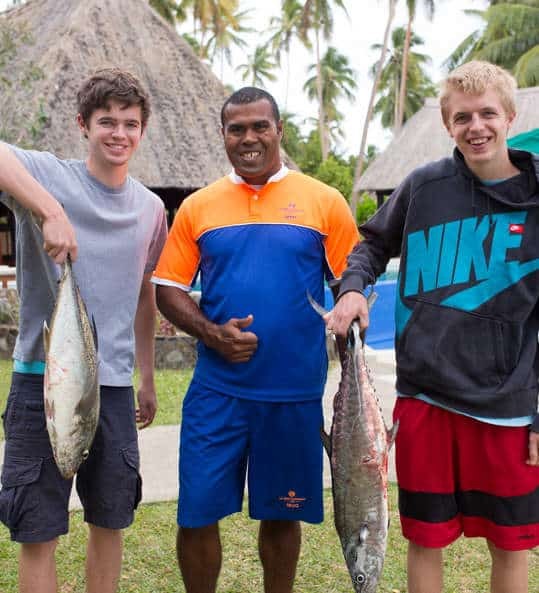 Ready to have some fun on the water in Fiji? 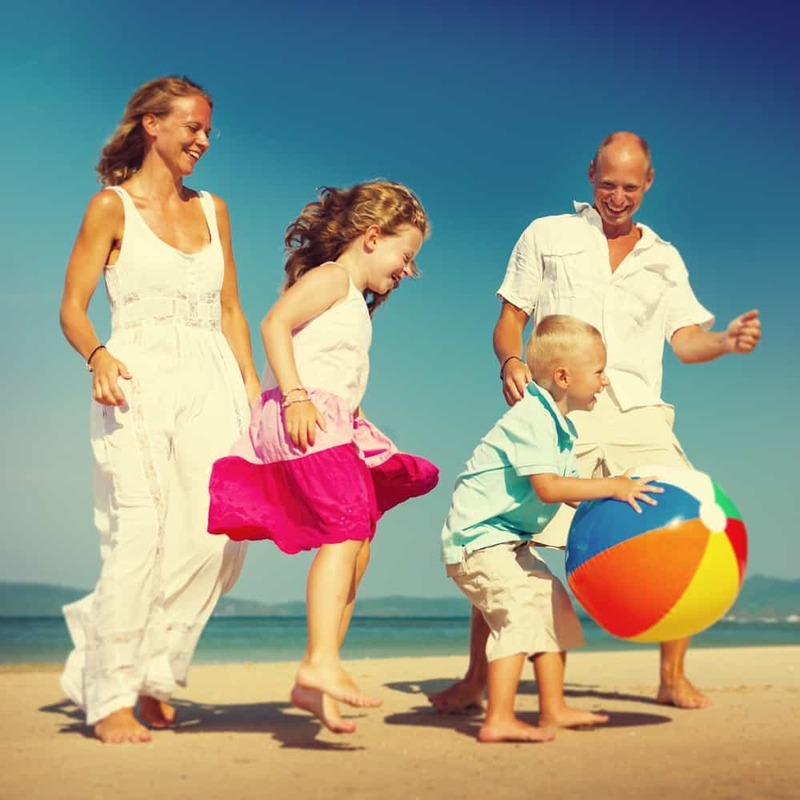 Learn how to play beach rugby today. 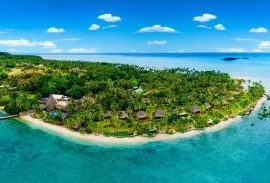 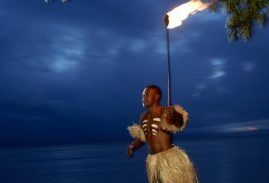 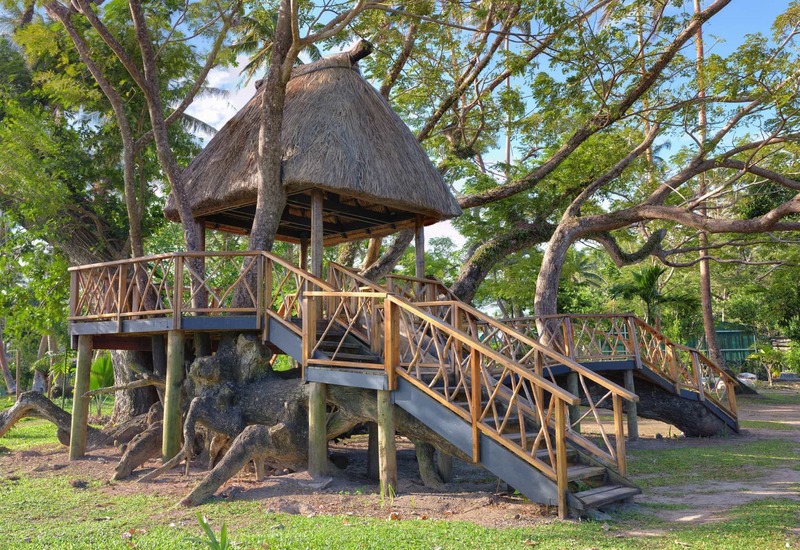 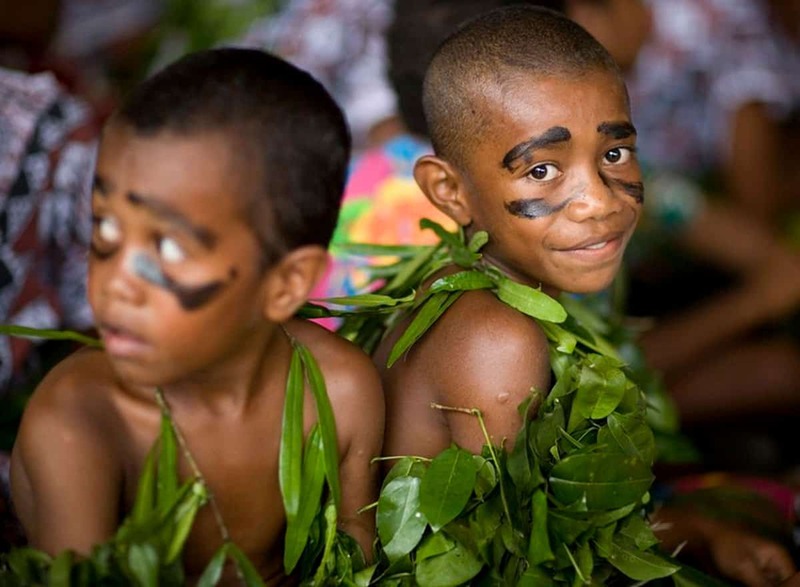 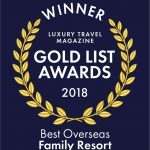 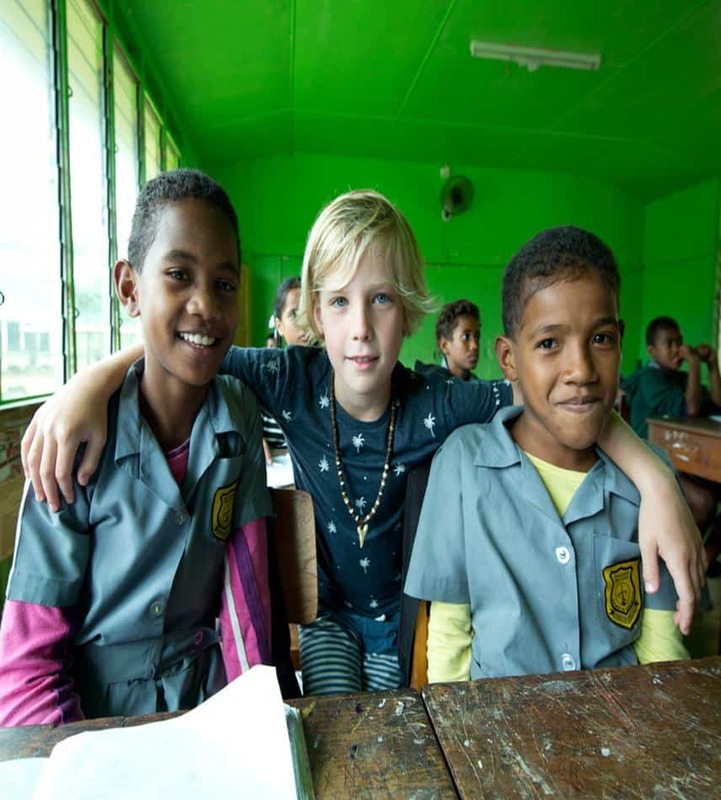 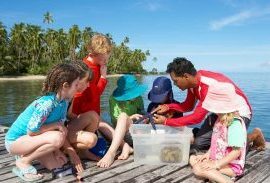 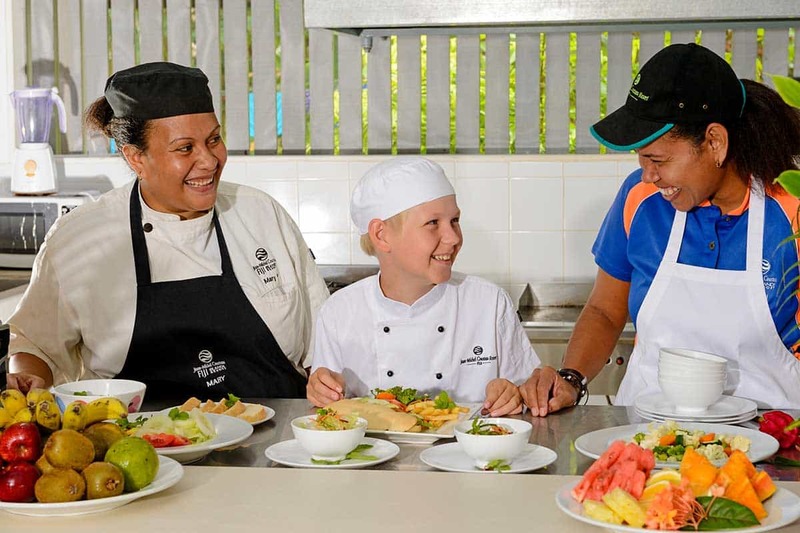 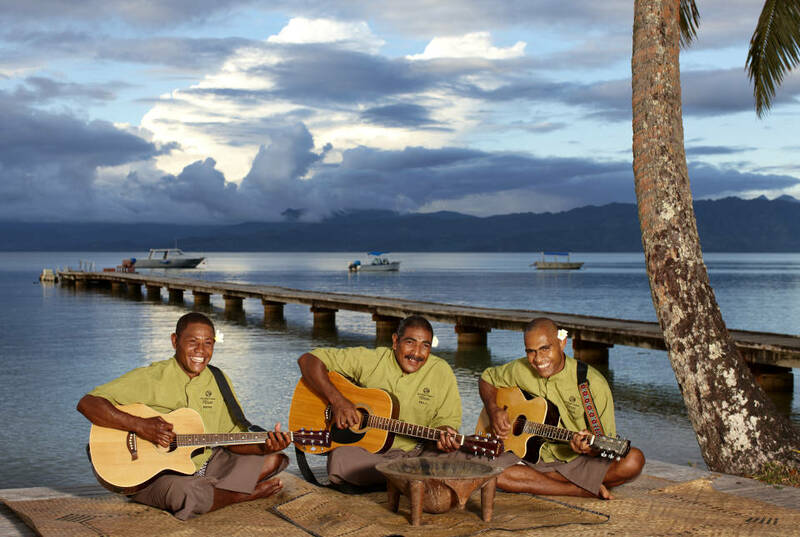 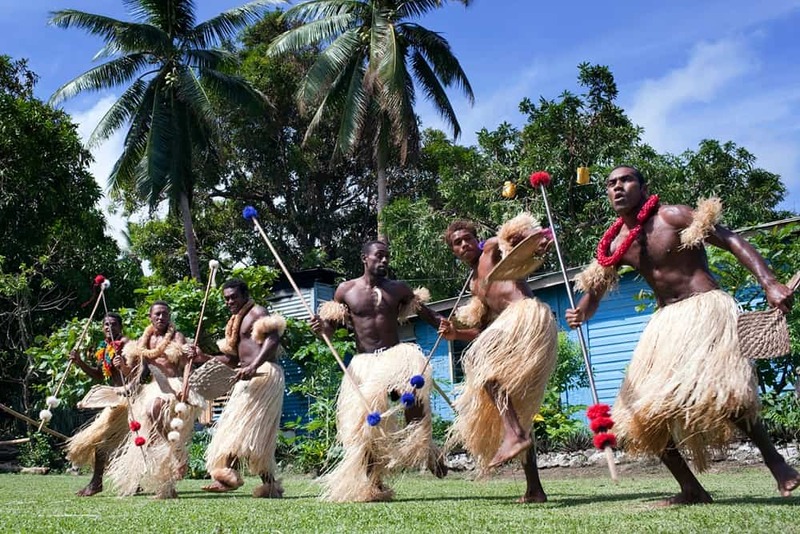 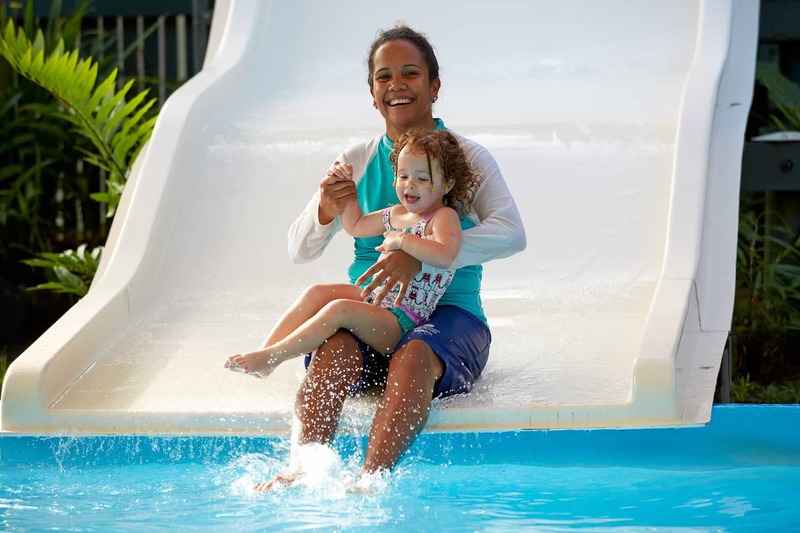 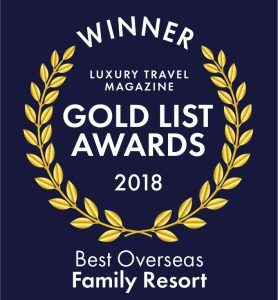 Get ready to feel the music of Fiji while enjoying your five star family holiday at the Jean-Michel Cousteau Resort. 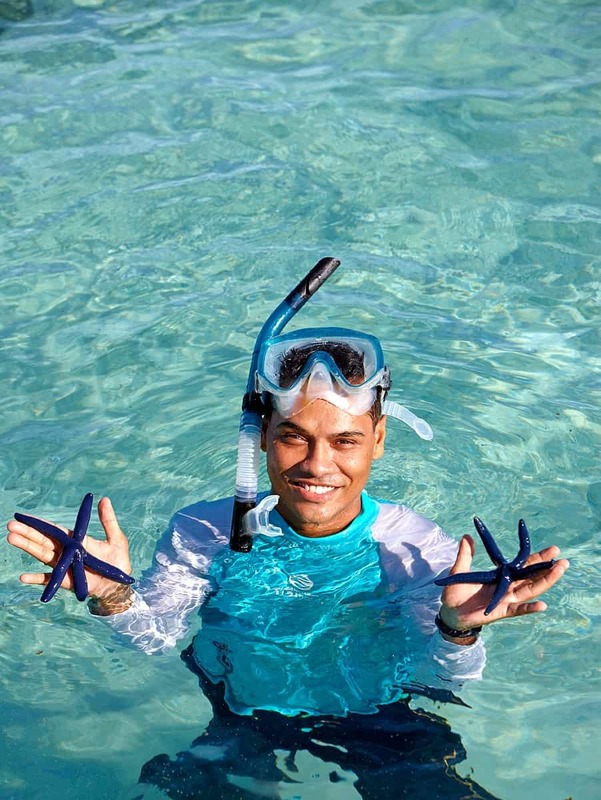 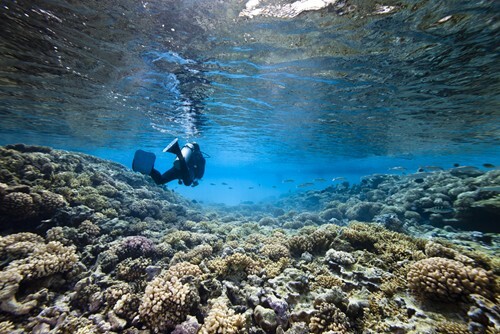 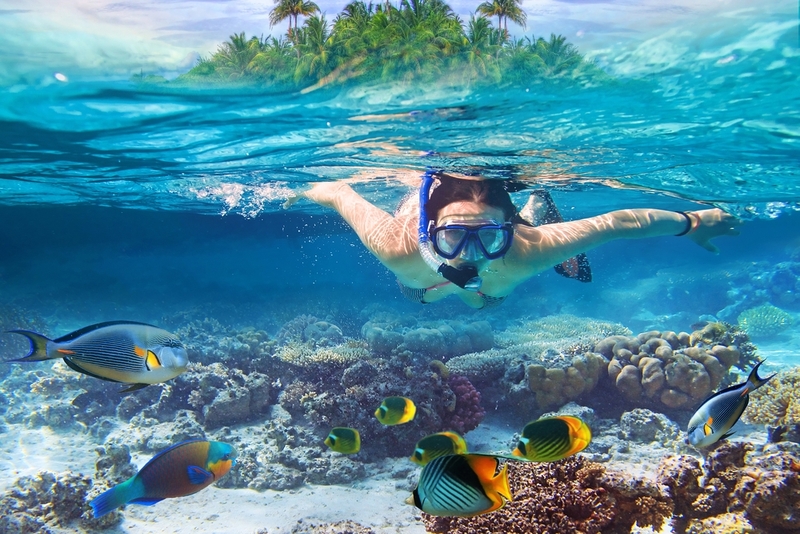 Learn how to snorkel at the Jean-Michel Cousteau Resort.